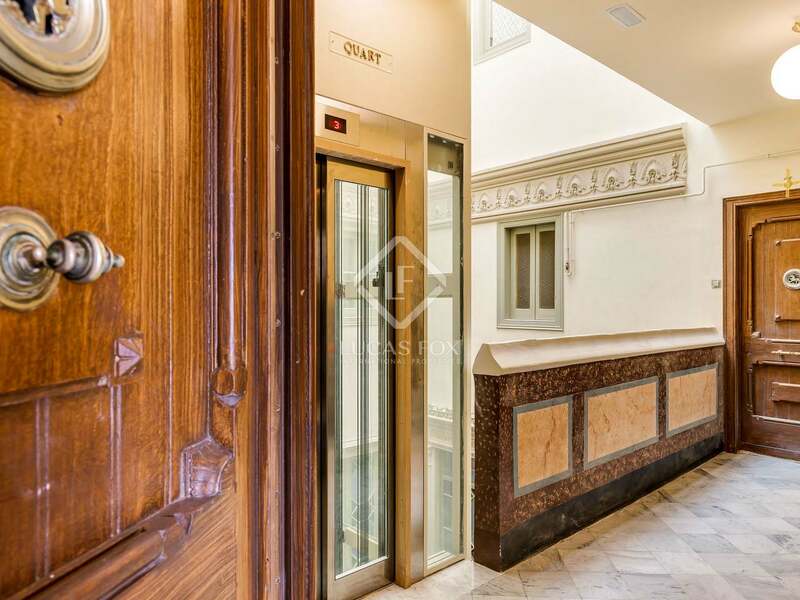 Bright apartment for sale in a fully renovated Modernist building on Carrer de Mallorca, next to Rambla de Catalunya. 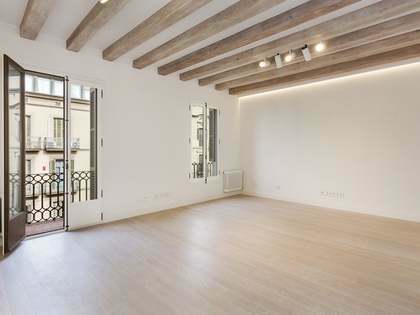 Mallorca 236 is a new development very well located in Barcelona's Eixample Right, next to the prestigious Rambla de Catalunya. 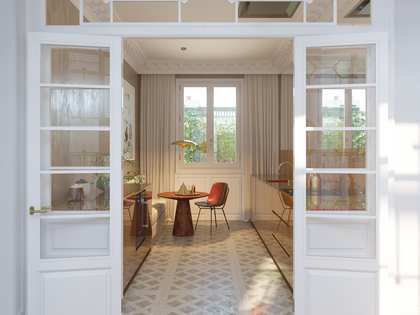 The Modernist building dates back to the start of the 20th century and has recently been fully renovated whilst maintaining period features such as the original plasterwork, painted staircase and marble floors which have been polished. 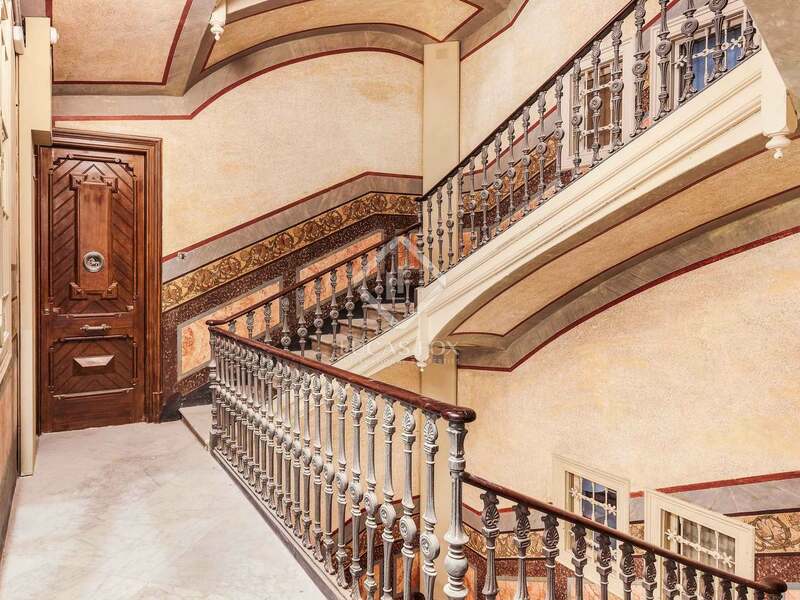 A panoramic lift has been installed in the impressive entrance and there is also a concierge service. 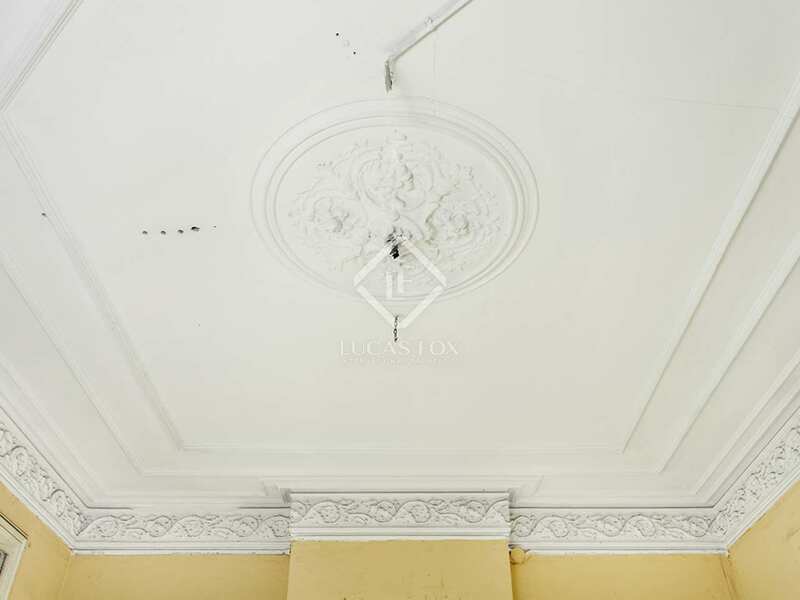 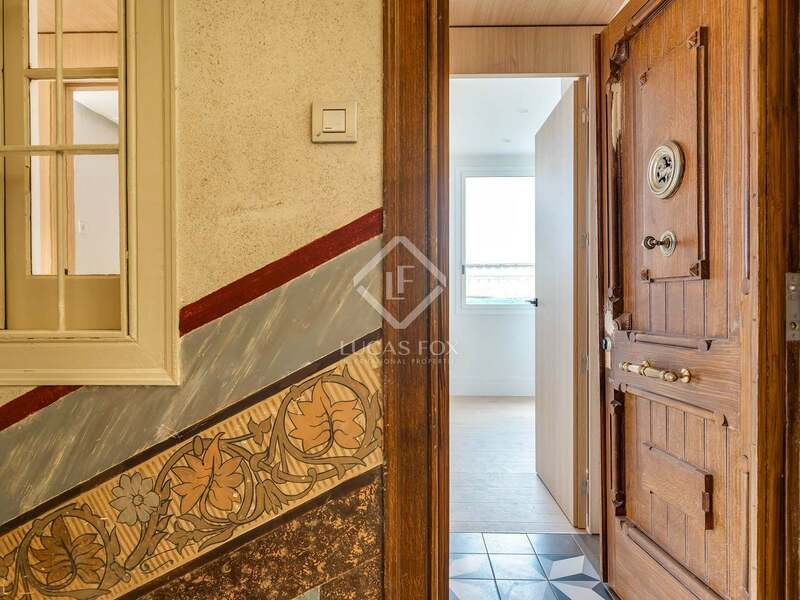 This apartment measures 184m2 and is to renovate. 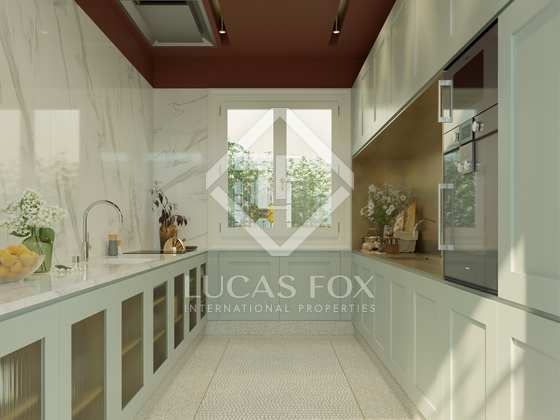 Different layout options are available to create either a 3- or 4-bedroom property, according to the requirements of the new owner. 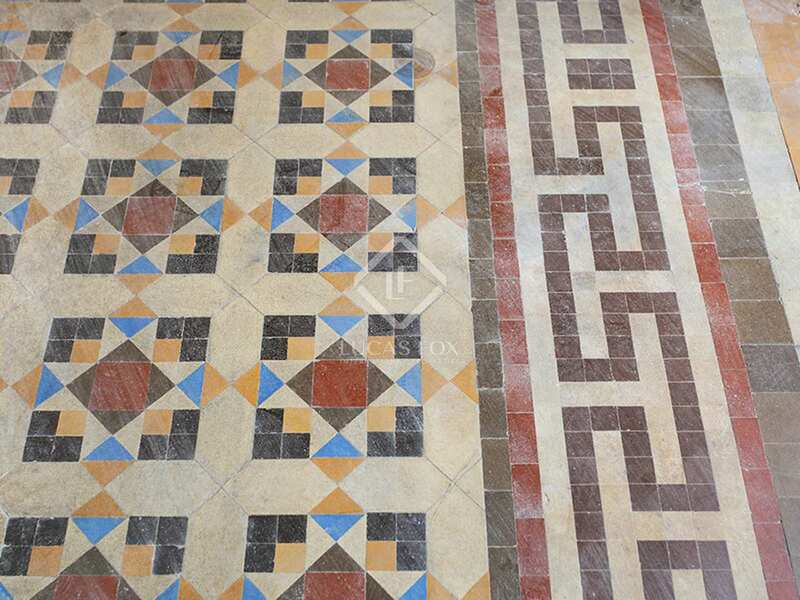 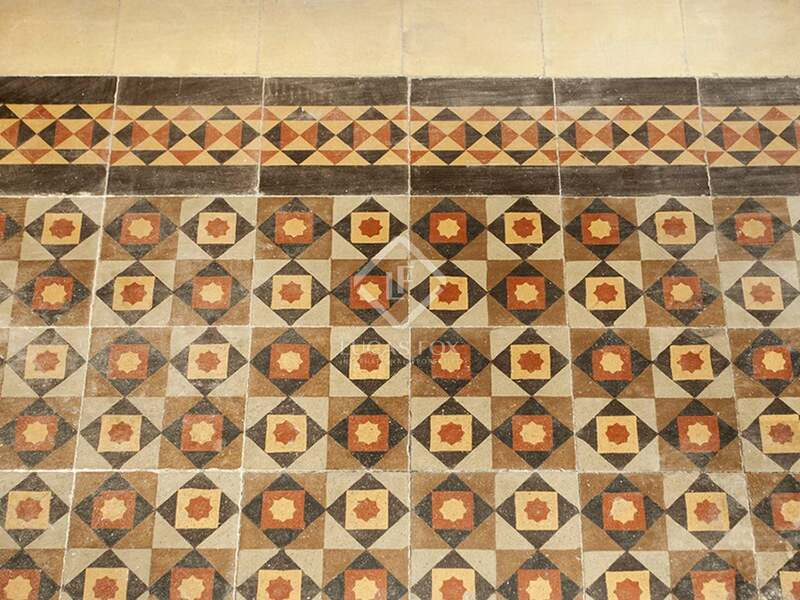 The original tiled flooring could be restored in the renovation, as could the windows. 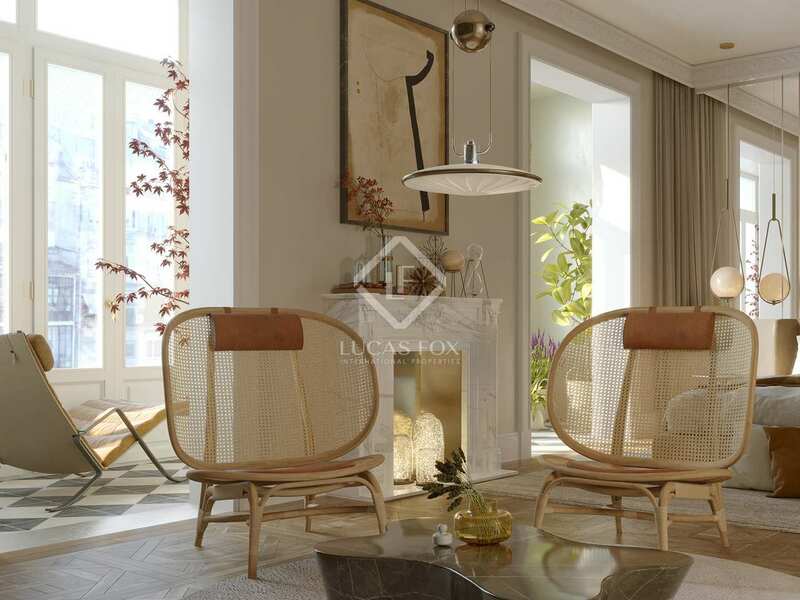 These features, combined with the Catalan vaulted ceilings and other decorative elements typical of Catalan Modernism, offer the opportunity to create a truly spectacular and unique city centre home. The interior facing side of the apartment faces south east and overlooks a courtyard allowing plenty of natural light to fill the interiors. 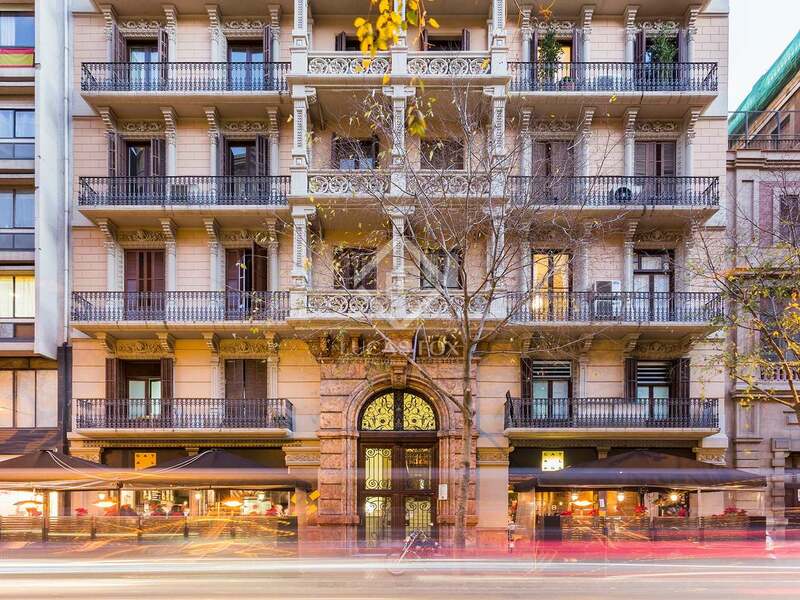 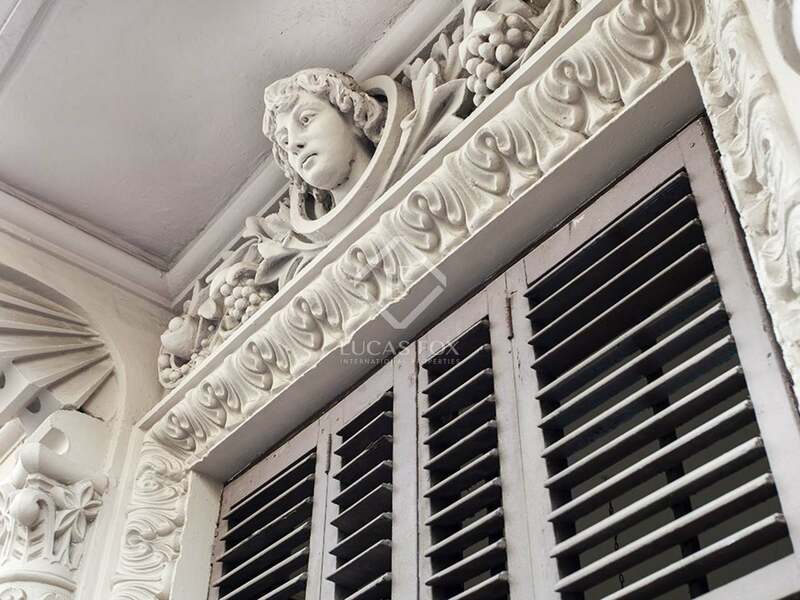 The exterior facing side of the apartment has a balcony from which lovely views of Rambla de Catalunya can be enjoyed. 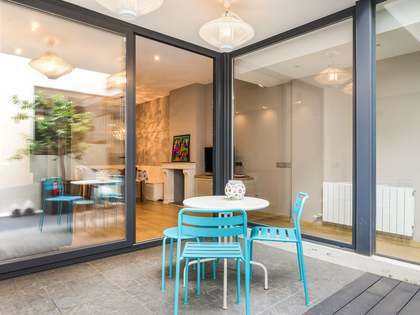 A fantastic opportunity to create your ideal home in Barcelona. ​Please note that the images are renders for a renovation project not included in the price. 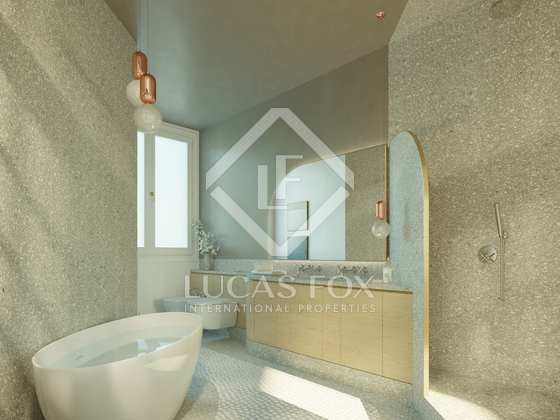 Possibility to create a 3- or 4- bedroom apartment, according to the requirements of the new owner.